Virtual Tour Great Property for investment or remodel. Property must be sold with 104 Kerr Ave in Urbana. I was searching on Blue Fence and found this listing. 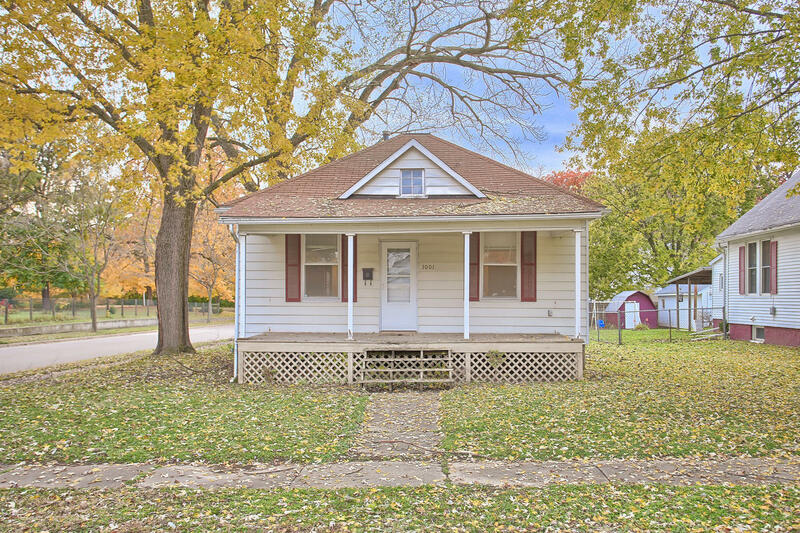 Please send me more information about 1001 North Berkley Avenue , Urbana, Illinois 61801. Thank you.